What is the Perceptive Difference? Perceptive Recruiting isn’t interested in cookie-cutter staffing services. Instead, we’ve brought together a group of individuals with extensive corporate Human Resources experience and a deep understanding of the needs of companies hiring technical staff and individuals seeking jobs in high-demand fields like network engineering and software development. With our expertise in the process of locating and hiring talented technology professionals and a focus on building long-lasting relationships with our client companies and with tech talent looking for the next amazing opportunity, we’re uniquely situated to provide an insight and flexibility you won’t find anywhere else. We’ll design a pricing package that works for you, with the end result that you’ll spend less time struggling to fill staffing requirements and more time to focus on building your company. What Sets Perceptive Recruiting Above the Rest? Technical recruiting with short-term, permanent placement, and contract-to-hire is all we do. It’s our focus and our mission, and our experiences have helped us to excel in locating the perfect talented IT professionals to match your company’s technology recruiting and IT staffing needs. Jill Rose, Perceptive Recruiting’s President, worked in HR for IT companies and with a regional IT staffing firm. This gives her a deep insight into the frustrations faced by hiring managers trying to find talent that fits well within a company’s internal culture. We build long-lasting relationships with companies and with tech talent to ensure long-term success for all. If your company succeeds thanks to the qualified, experienced IT professionals we’ve sent your way, then we succeed. In order to ensure all parties are best able to connect, we’re happy to provide flexibility to meet your needs. We’ll work with companies who need to discuss budgetary flexibility and we’re happy to facilitate that initial face-to-face meeting by personally walking the most qualified candidate for the job into the office. What do you need to find success in technology recruitment? We’re happy to provide it. 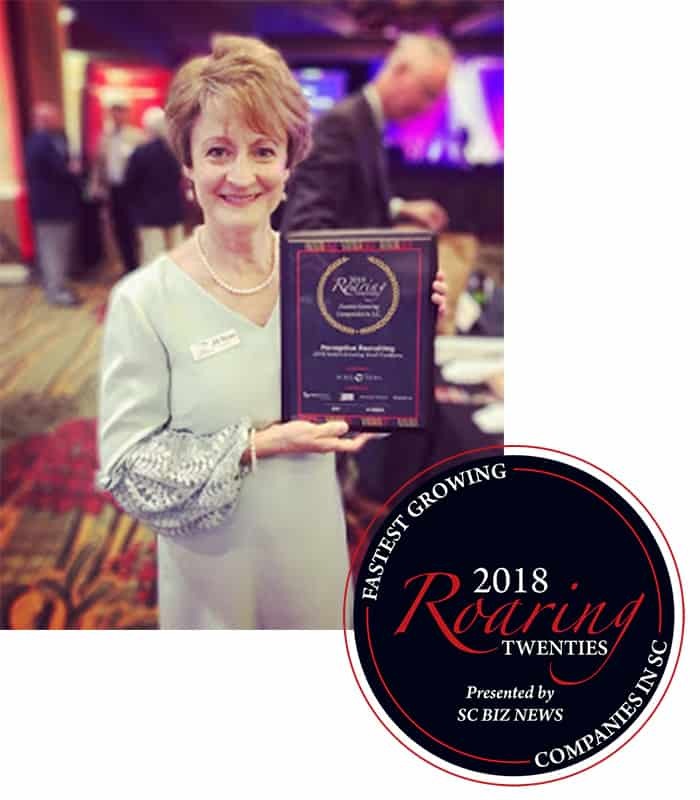 Perceptive Recruiting a WBENC-certified Woman-Owned Company with a commitment to workplace diversity. 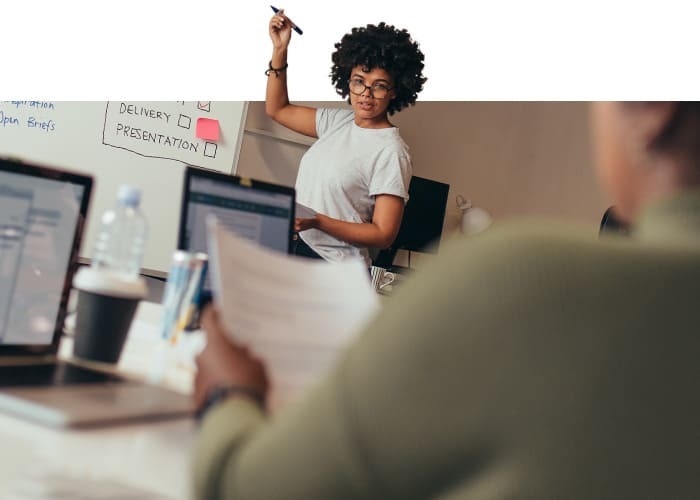 We believe in seeking diverse candidates with a high level of qualifications, experience, and expertise, and finding the perfect opportunity for them to showcase their skill set and knowledge. 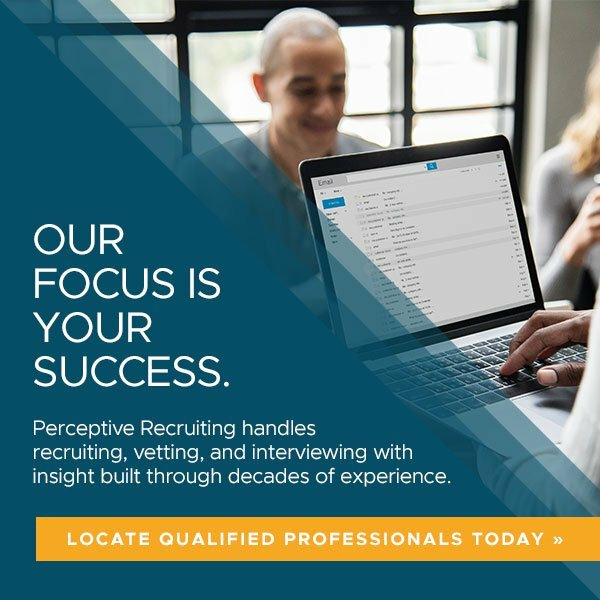 If you are searching for short-term staffing, permanent placement, or contract-to-hire with an eye towards the importance of diversity in the workplace, Perceptive Recruiting is ready to help. We excel at connecting the right people to the right jobs at the right time, and we’re ready to prove it. Job seekers looking for a list of our currently-open positions can find those here, or send us your résumé to get started discussing your goals and career ambitions for the future. Companies searching for qualified IT professionals to fulfill technology staffing needs within their organization can contact us at any time by calling (864) 256-0203 or simply clicking this link.